Estate planning, like grocery shopping or doing a load of laundry, is a task that’s never completely checked off your to-do list. In fact, routinely updating your estate planning documents ensures your plan best protects you and your loved ones. Your estate plan doesn’t need weekly updates, but a few big life changes create a need for an updated plan. Read on to discover five reasons to update your documents. Changes in marital status are one reason you should update your estate plan. Odds are you’d like to include your new spouse in your estate plan if you’ve gotten married. On a similar note, you probably don’t want to keep an ex-spouse listed as a beneficiary on any accounts or as your power of attorney. In both cases, updating your documents is the key to avoiding an estate planning disaster. Welcoming a new addition to the family is an exciting time. You always want to be around for your children, but do you have a plan in place in case the unexpected happens? Updating your last will and testament and naming a legal guardian ensures your children will always be well taken care of, even if you’re not around. For tips on how to choose a legal guardian, check out our blog post here. 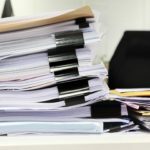 From powers of attorney to a legal guardian for minor children to your personal representative, a large part of estate planning involves naming trusted individuals in your documents. These trusted individuals are responsible for completing a specific task in the event you’re incapacitated or die. If the person you’ve chosen for one of these tasks has died or is no longer willing to fill the role when needed, it’s time to pick a new person. Maybe you’ve opened a new retirement account and need to add a beneficiary. Or your assets have grown through the years and you’re now interested in creating a trust. Regardless of the reasoning, changes in your financial situation or a great reason to update your estate plan. Even if you don’t have a specific reason or desire to update your estate plan, it’s best to go through your documents every three to five years. That way, you can ensure your plan is up-to-date and can catch any minor changes or complications. It never hurts to double check things, after all, especially if that thing is as important as your estate planning documents. Boyum Law Firm can help you with your estate planning, Medicaid planning, and probate law needs. 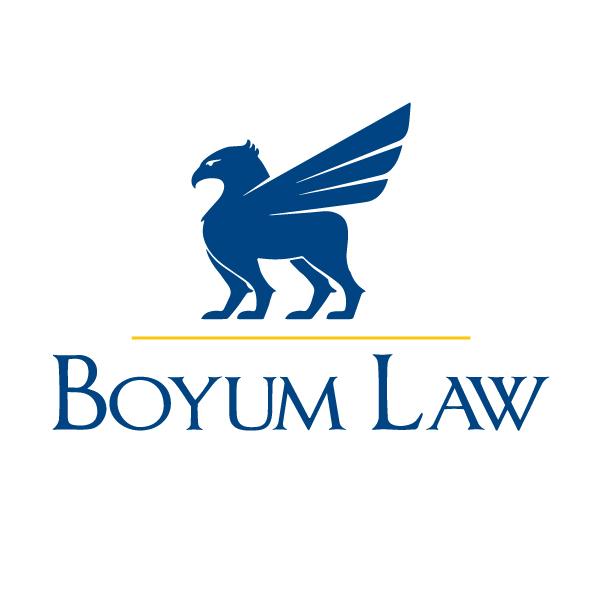 To contact Boyum Law, click here.